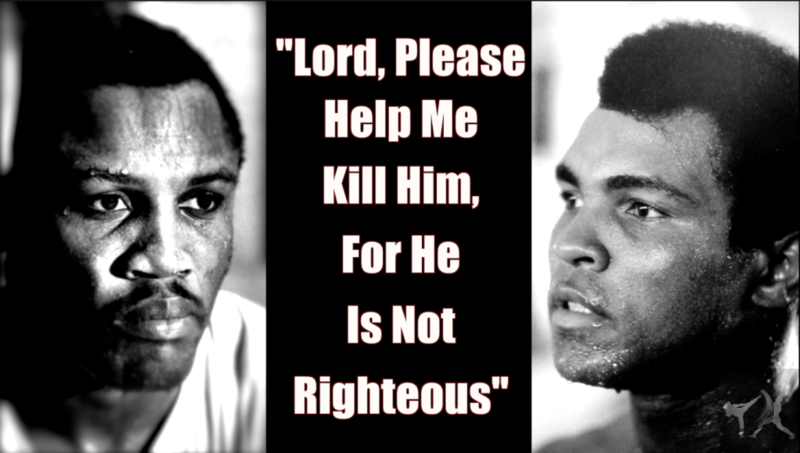 When Joe Frazier and Muhammad Ali stepped into the ring, to many they were not mere men, but champions of their respective causes. To the crowd, each man encompassed the values of two opposing sides. It was a sort of trial by combat, with the victorious combatant striking a major blow for their own ideology. For Ali, this was intentional and very much wanted, and for Frazier, it was very much not so. These men brought into the light three major conflicts that had been brewing for years. There was the very real environment of racism that had permeated America for years, with segregation having just been ended 6 years earlier, there was American Youth’s rebellion against the draft for what most considered a pointless, bloody war, and there was the personal rivalry between the two warriors. Ali was furious at the man he considered a usurper to the heavyweight throne, and Frazier was ready to kill Ali for the disrespect he had been shown. I am thoroughly enjoying all your videos and podcasts. They are superbly produced and succinctly delivered. They marry my twin interests in history and coaching. 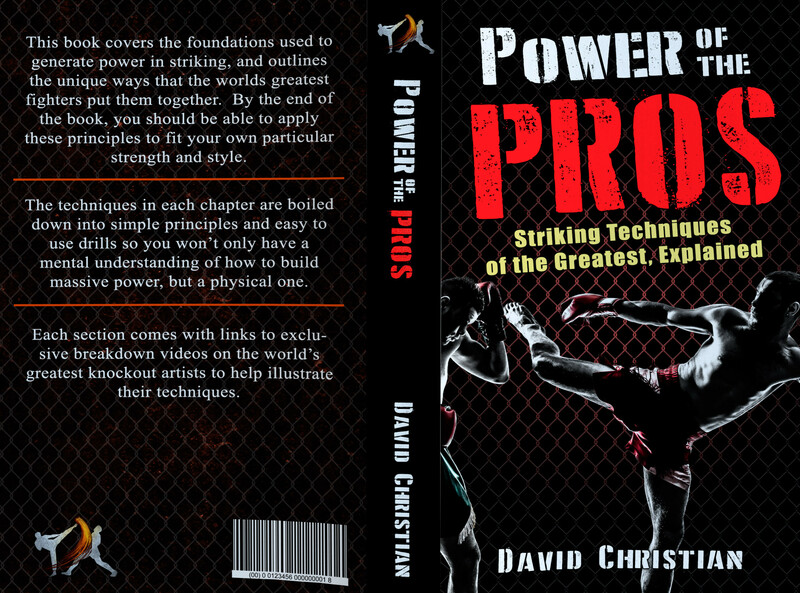 Many of your breakdowns have directly influenced many of the private lessons I teach in martial arts cross training. Lately your descriptions of Duran and Frazier’s clinch-work have been very influential. Even Foreman’s pawing lead hand provides me with a great example for certain tactic used in self-defence, MMA and Boxing. These three fighters, in particular, appear to hark back to the bygone age of boxing. I write public lesson reports on all the courses I provide and I have regularly embedded your videos for my clients and supporters to use. Your recent discussion on the Frazier/Ali rivalry reminded me of an essay I wrote many years ago that eventually became my 2014 e-book “Mordred’s Victory and Other Martial Mutterings”. 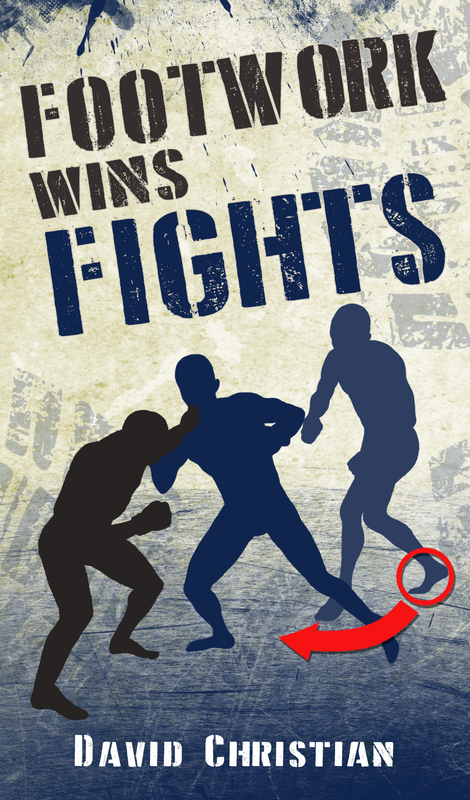 The essay in question examined what happened when naturally gifted fighters went up against those who simply would not give in. Ali apparently used to call them “catchers”. It is touched upon in Mark Kram’s “Ghosts of Manila: The Fateful Feud Between Muhammad Ali and Joe Frazier”. The book is a fascinating exploration of the two fighters that I thought would interest you, if you haven’t already read it. The book mentioned Frazier’s diabetes and the possibility that he might have been blind in one eye during his professional career. Apparently after “The Fight of the Century” Frazier was still in hospital whilst Ali was talking to the press, demonstrating just how far Frazier had pushed himself to destroy his enemy. Anyway, keep up the great work.